“You have to give up your old life before you can begin a new one” is the motto of the eight member Roc Kidz Crew, one of the most authentic hip-hop formations ever, and this is their film. The dancers indeed give up their middle-class lives and material expectations of life and make their way as a multicultural break-dancing crew all over Europe, on a tour that promises neither profit nor fame. Theirs is a journey full of surprises and positive encounters: with their love of dance, music and freedom, the Roc Kidz Crew radiates a pure zest for life that crosses all social and ethnic borders. What is a street dancer? What does their life entail? This one-of-a- kind documentary will answer these questions and amaze you, as a street or “hip-hop” dancer is much more than a weekend hobby: it is a lifestyle. 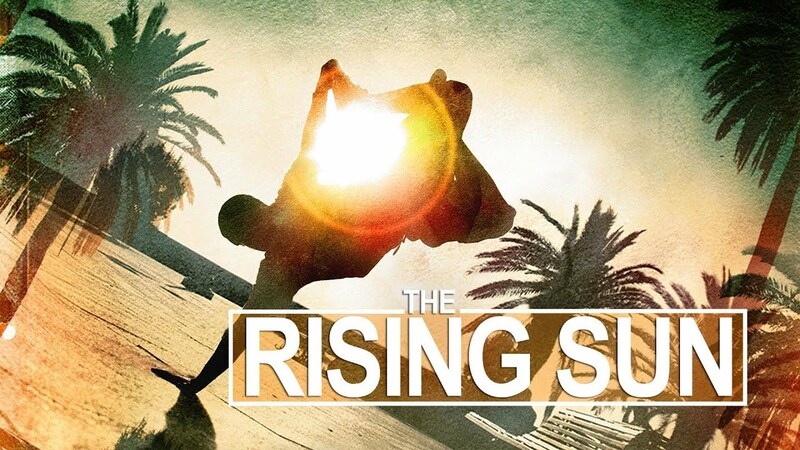 "With Fabian Kimoto's remarkable lensing, The Rising Sun captures the fluid body movement and choreography involved in break-dancing and the stunning, individualized body movements brought to life by each Crew member." "An inspiring film that disseminates life lessons as well as entertaining content."